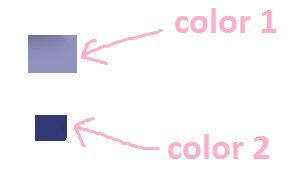 I guess the default pixel color it uses maybe at UV (0, 0) or UV (1, 1), but after I test it, I see that my guess is wrong, the colors doesn't match. I see color 1 is lighter than color 2. So how get get the color from the texture that matches color 1? I figure it out, they blend 4 corner pixel of the texture to make the non-UV color. Not the answer you're looking for? Browse other questions tagged unity uv-mapping or ask your own question. 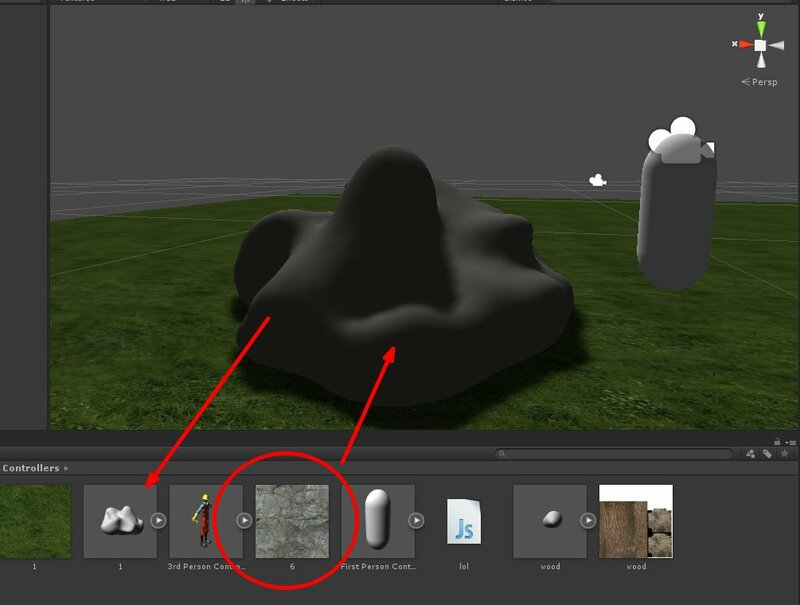 How to get color or value from material with shader? 1-bit game - How to change the palette for the entire game at runtime? What exactly is the “blend factor” t in Color.Lerp?